You visit an excellent website. It has an appealing design and easy navigation scheme. You easily find what you are looking for and reach the page – and then, you do not find the info you are looking for. Bad content is the recipe of disastrous website experience. All the other things – website design, navigation design, SEO, SMO – are all geared to lure the users to the content. If the content is bad, all your efforts in promoting it go to waste. Hence, testing your content is a crucial step to achieve your website goals. What to look for when you test website content? To provide your readers with the best website experience, you need to know how people read online. Once you understand how users interpret and access content, it becomes easier to structure and present information better. Online behavior of website users is often paradoxical. They visit websites for information but they hardly read anything. Numerous research studies prove that most website users simply scan the content in an F-pattern. It means that they only see words on top and left side of the page. A research study by Nielsen Norman Group found that the first 11 characters of the link (or list) text are most important. If users find the cues to what they will find in the link straightaway, they are more likely to click on it and read it. Whether the content is appropriate and suitable for your audience? Whether your readers can understand what is written? Do the readers find the content helpful and accurate? Do they like the content? How to test the content you are going to post on your website? Is the content contextual and useful for them? Is it easily readable and easy to understand? Is it easy to access the content they like? Is the content easy to search? Recruiting the right participants is one of the biggest obstacles when it comes to content testing. The people evaluating your website content should truly represent your target users. They should have the same user goals, the same circumstances, and the same mindset. The content-focused studies cannot ask the participants to pretend to be someone they are not. It is not enough to find people of the same age group, gender, geographical region, ethnicity or income level. The participants should be people who have the required knowledge to access the value of the content. They should be in the process of looking for related information. Selection of users needs to be stringent if you want genuine responses. Content testing takes time. Without a facilitator to talk to, participants may feel bored or unhelpful and may not be able to focus on given tasks for a long period of time. In such cases, they may assess the quality of the content superficially. Presence of a researcher in a room helps in keeping the participants fresh and alert. Moreover, these moderators may also keep asking questions to see what seems most important to them in the content and what they don’t like. They can note down how users reached a certain decision, or why they assessed an aspect of the content in a certain way. The detailed questioning by the researchers helps in filling-up several gaps in the content-studies. Traditionally, usability studies follow a script. But in content testing, you need to be more spontaneous and natural. You get best results when the user forgets about the testing environment and get lost in the content. While you may give pre-assigned tasks to users like ‘finding the customer care number’ or ‘find the service hours of a bank’, allow the user to interact with the content as he or she likes. Better still, allow the users to access other competitors’ websites and compare your content with them. 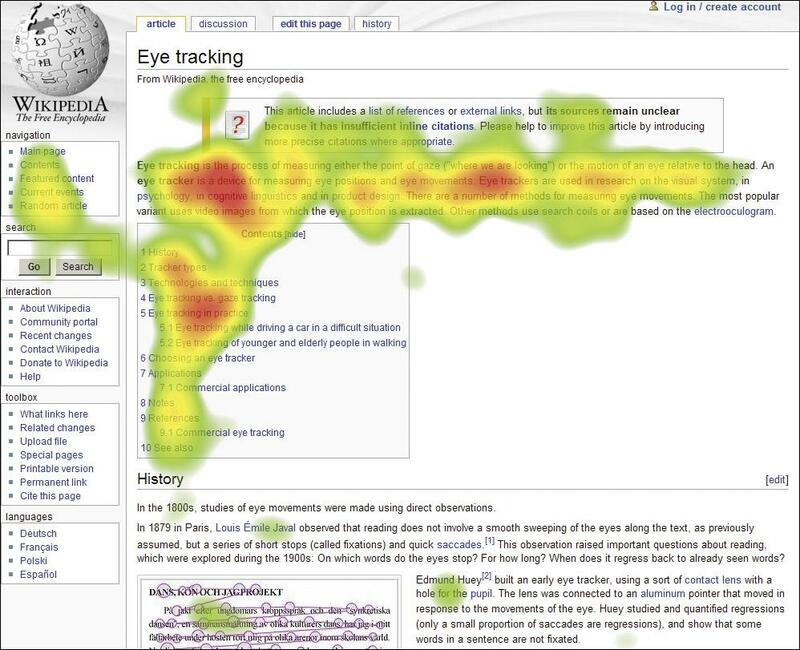 How users explore and research a piece of information? What do they want to know through your kind of content? Whether your site satisfies their needs? When users feel free to say what they want, their answers can be revelations that can help you with new breakthroughs in making your content popular. 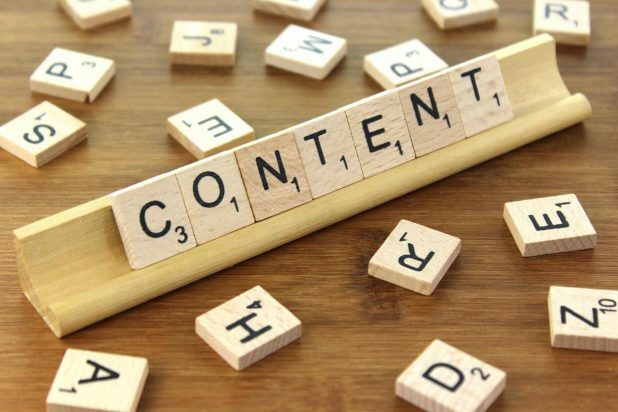 At times, users may take more time than expected in evaluating the content – and fall silent for a stretch of time as they surf through different content pieces. It is important to be patient at such times to get best results. Let the users explore the site at their own pace and ask them questions only when they are ready to talk. In today’s world, where people want to know more in less time, we need to make each word count. Hence, testing content is a big part of optimizing a website visitor’s user experience. Pay attention to your content and your website will surely be a success.